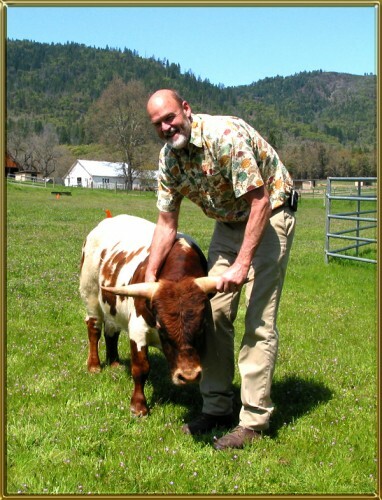 My husband Mitch is as crazy about his little cows as I am my donkeys and dogs. 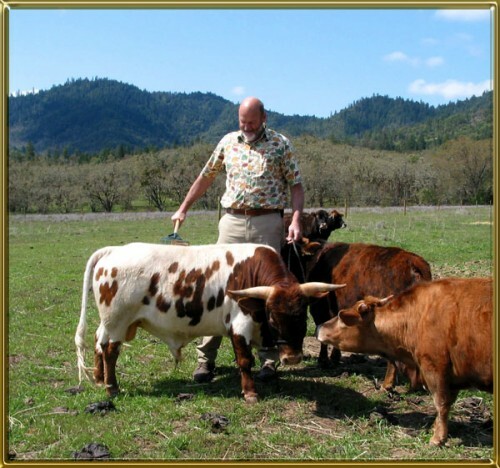 We have the cows because we enjoy them! 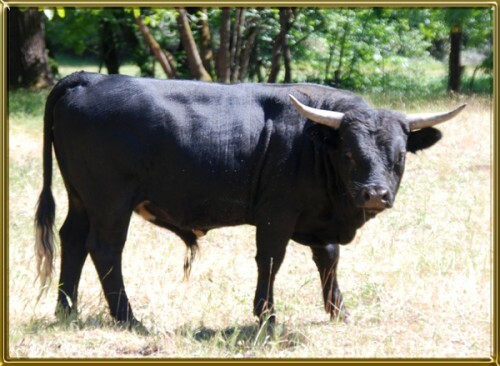 We have one incredible bull, our beloved “Charo”, and ten or so cows. 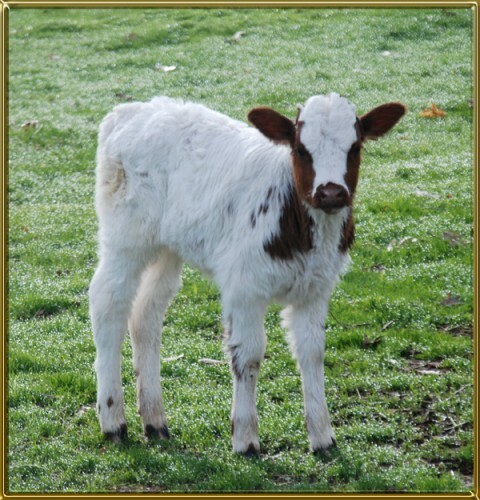 We produce a few calves for sale each year Please feel free to let us know if you would like to be notified of available calves. 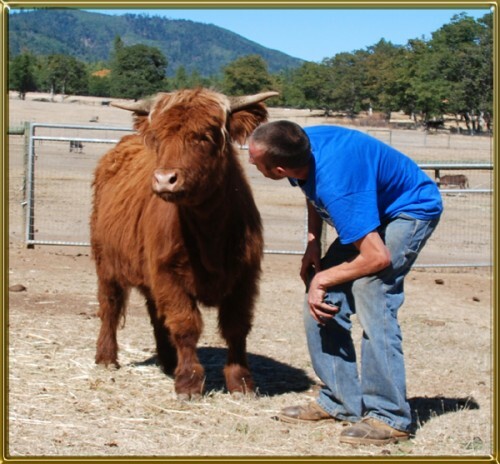 Charo is the foundation of our herd. He is beautiful and sweet tempered. 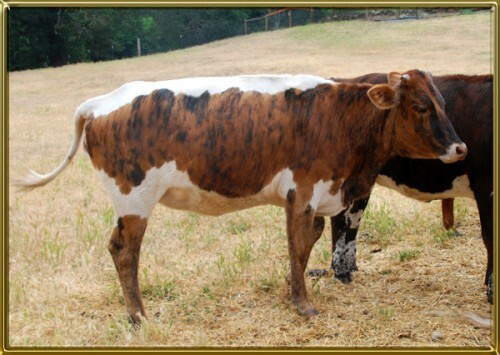 Margie is my favorite cow. I raised her on a bottle years ago so I have spent a lot of time with her. She has a wonderful disposition, and great calves with Charo. 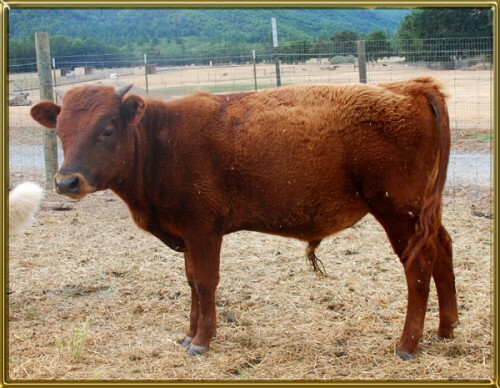 Margie has been re-bred to Charo for a November 2015 calf. 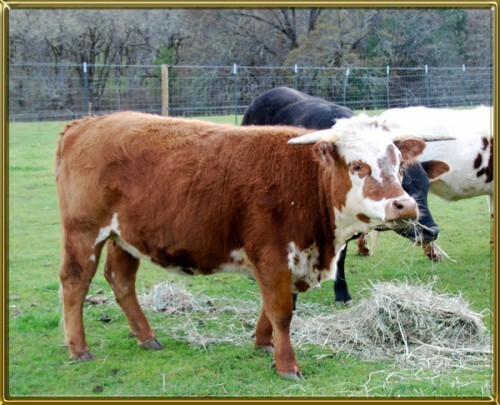 Florie is one of our older cows. She has had some nice calves with Charo too! This is Orlando in our living room! 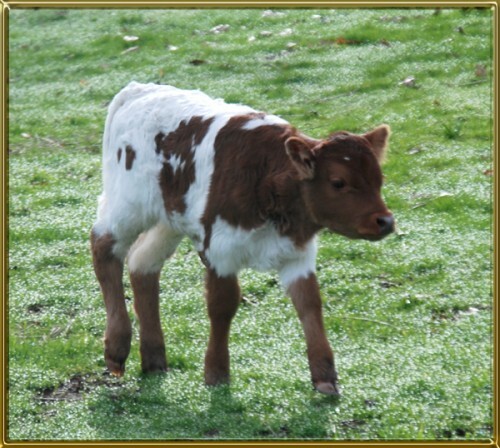 He’s a sweetie, and is Charo’s calf with Florie. Orlando at about six months old. 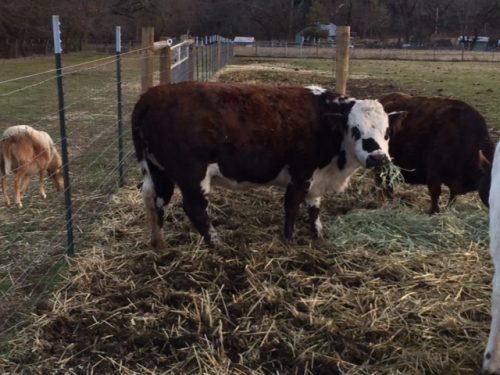 We’d like to have a whole field full of calves just like Annabelle! Sparky will stay with us as a replacement heifer as some of our original girls are getting up there in age – so are we! 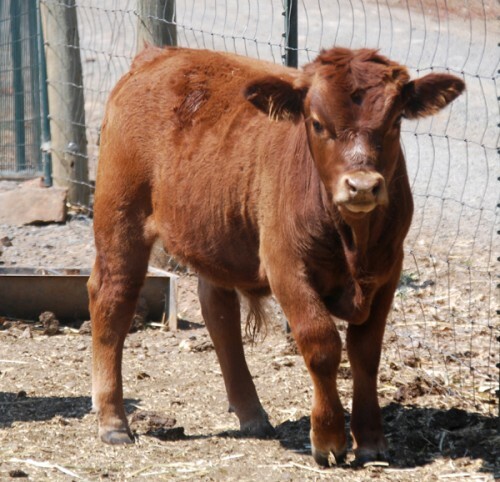 Cricket is our favorite calf of 2015!!! I will update her photo soon…. 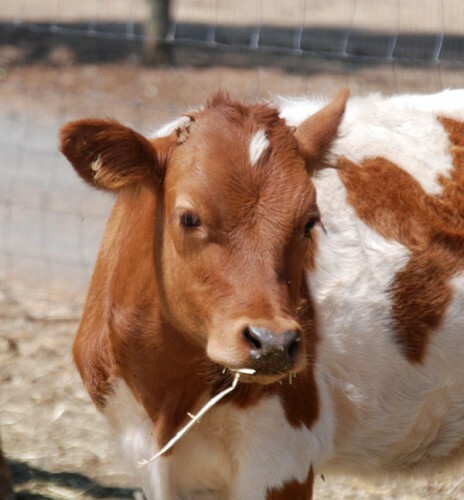 Begonia is a very friendly, laid back girl. Her color is still changing. 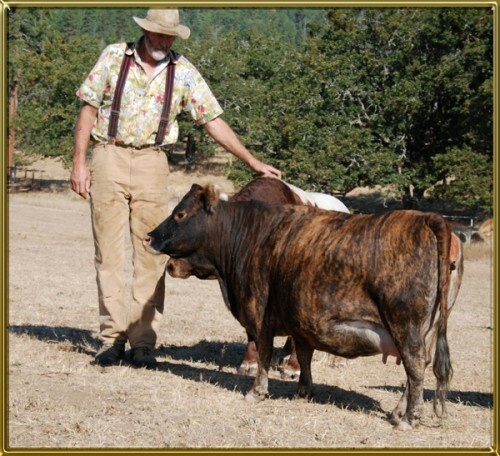 As she matures she will show more brindle. Begonia is a purebred Sundog. Begonia will be sold with Sunshine only. The two of them are friends, and will be a very entertaining pair of girls for someone. Sunshine is gorgeous!!! She will be sold with Begonia only. 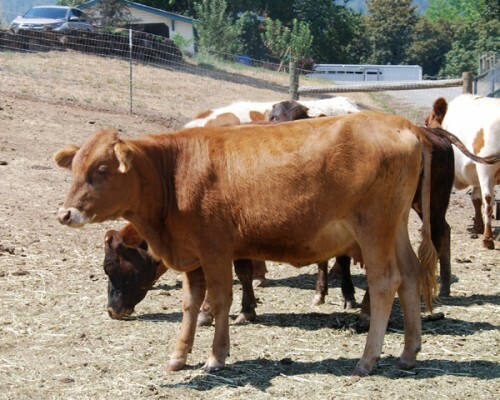 Jubilee is an adult, bottle raised tame cow. She has been in two parades and numerous community service events. She has been exposed to our very small Dexter bull so she is probably pregnant. 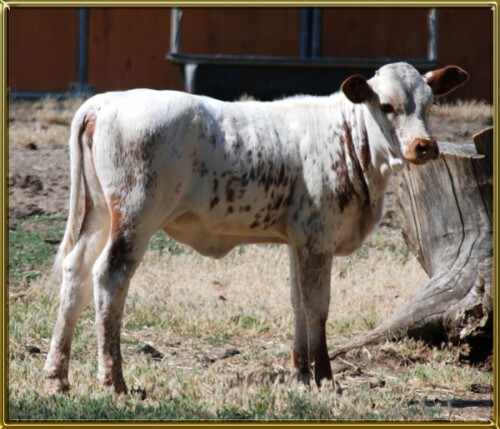 Savannah will be offered for sale after she calves, which I expect her to do sometime in November. She is a bottle raised gentle pet, and is beautiful! This Charo daughter is out of a small spotted cow of unknown origin. 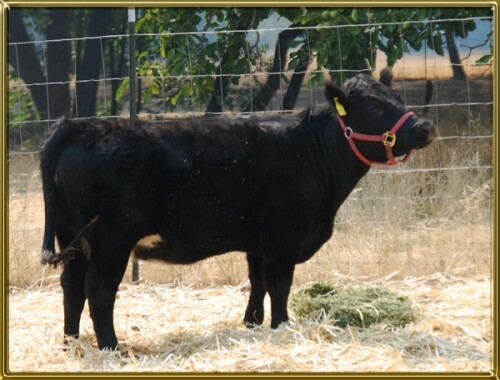 This lovely heifer calf is Junebug’s 2014 daughter by Tippy. We named her Cricket. 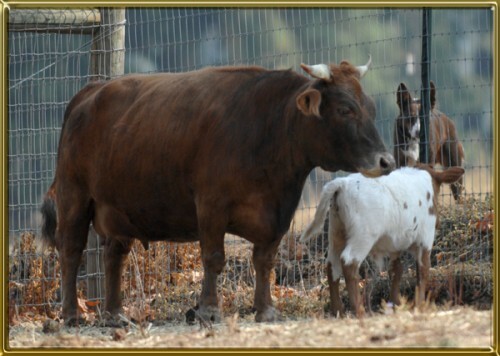 Junebug has been pastured with a very small Dexter bull for several months and is probably pregnant. 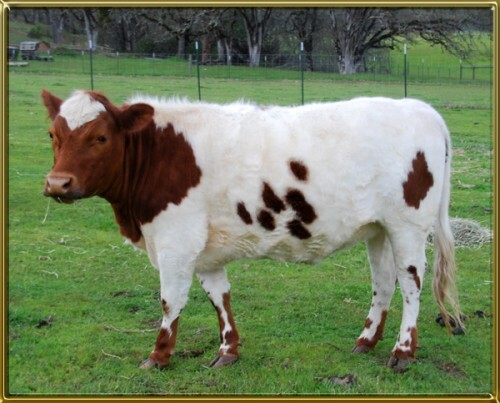 Gracious is our newest Sundog heifer. 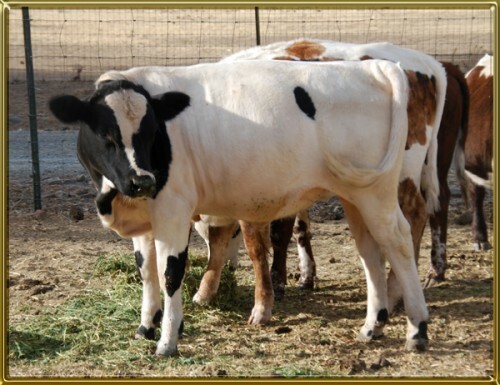 In 2014 she produced a flashy bull calf sire by a Dexter bull. 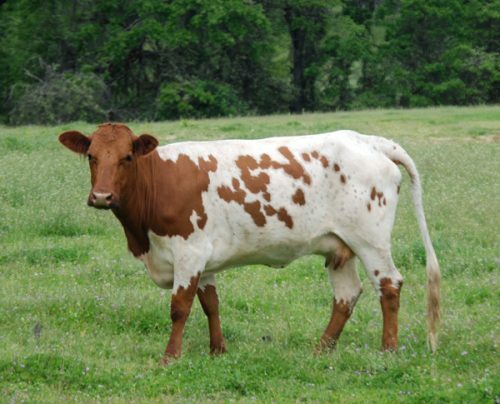 In 2016 she gave us a fancy red and white spotted heifer that we are keeping. 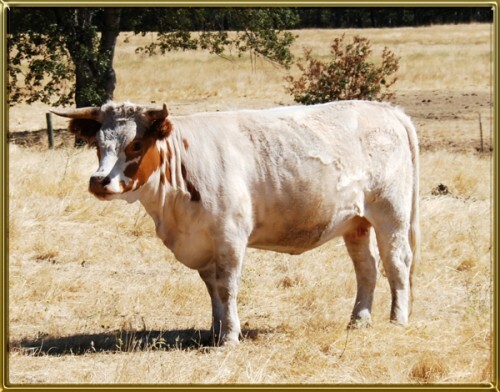 In 2017 she produced the outstanding bull calf now listed. This is Santiago. He is Gracious’s 2014 bull calf. 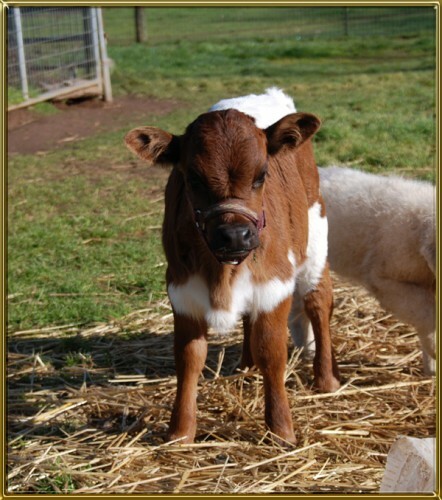 Mamba is a tiny purebred Dexter heifer. I believe she is currently pregnant. She has been exposed to our bull Charo for several months. She is gentle and easy to manage. 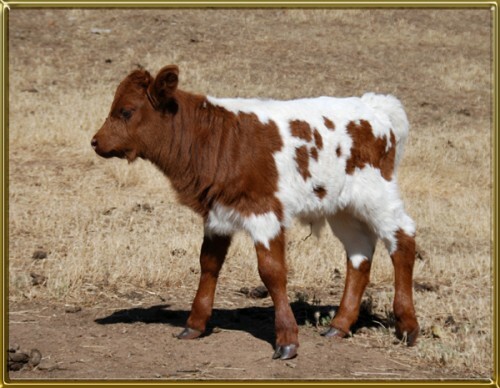 This calf is GORGEOUS!!!! He is a purebred Sundog. Tippy is a well conformed easy going bull. We bought him to use with our first time heifers. Since we primarily raise Sundog cattle Tippy is out of a job! Santiago is a flashy beef type bull. He’s calm and easy to be around. 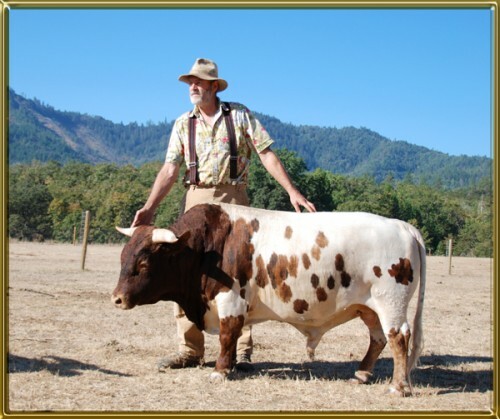 He can sell as a bull or as a steer.